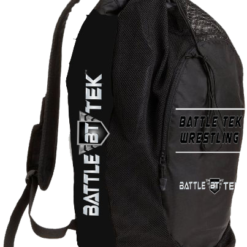 When the right choice for a gym bag or travel bag requires something smaller than a large duffel bag, Battle Tek Athletics offers the right choice. 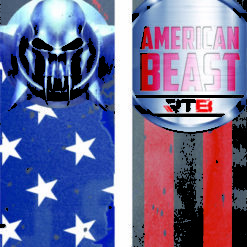 The small Battle Tek Duffel bag is tough and stylish. This tough small Battle Tek duffel bag is made of PolyCanvas for durability. 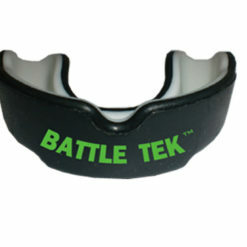 The stylish bag also features the trademark Battle Tek Athletics name on the side. This bag is available in all black or in black with blue. Sometimes a small duffel bag becomes the travel bag of choice. If you are looking for a small duffel bag to use during sports season or for the gym, then Battle Tek Athletics offers a great choice. 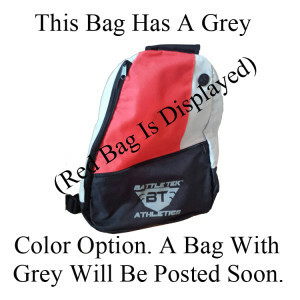 The Battle Tek Athletics Small Duffel Bag has a number of features that makes them suitable for convenient access. 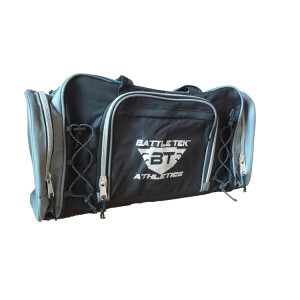 The Battle Tek Small Duffel bag has a full zippered main compartment, zippered front pocket, and supportive bottom feet. 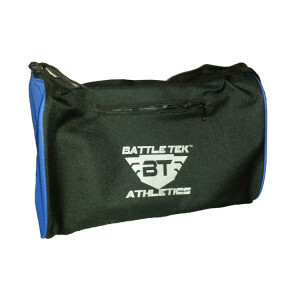 The Battle Tek small duffel bag has an adjustable 1-1/2″ wide shoulder strap. The rugged small Battle Tek Athletics duffel bags are manufactured from high quality materials that are guaranteed to be extremely durable. 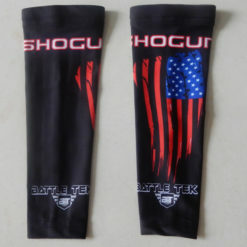 The Small Battle Tek Duffel Bag is also offered in an all-black version.